Kobe Steel Ltd. said Wednesday that two U.S. consumers have filed a class-action lawsuit against the steel-maker and Toyota Motor Corp., seeking compensation for substandard metals used in vehicles. 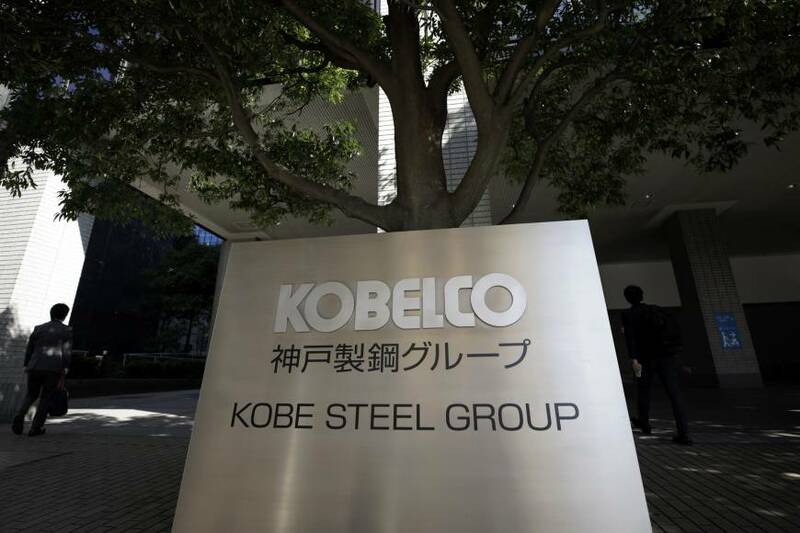 Kobe Steel has admitted to falsifying inspection data for some aluminum and copper products. The affected materials were supplied to over 600 companies, ranging from major automakers to shinkansen operators, and were used in aircraft, space rockets and defense equipment. The suit was filed with a federal court in California and lodged against Kobe Steel, four of its group companies and Toyota. Kobe Steel said it has yet to determine if the lawsuit would have any repercussions on its business. The plaintiffs purchased or leased vehicles manufactured using the affected products and say they would not have done so if it had been disclosed that the products did not meet strength requirements. They are seeking compensation as they claim the resale value of their cars has diminished because of the use of such products. 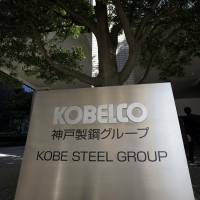 A Kobe Steel official said the company has not received any formal complaint and the amount of compensation sought has not been specified.